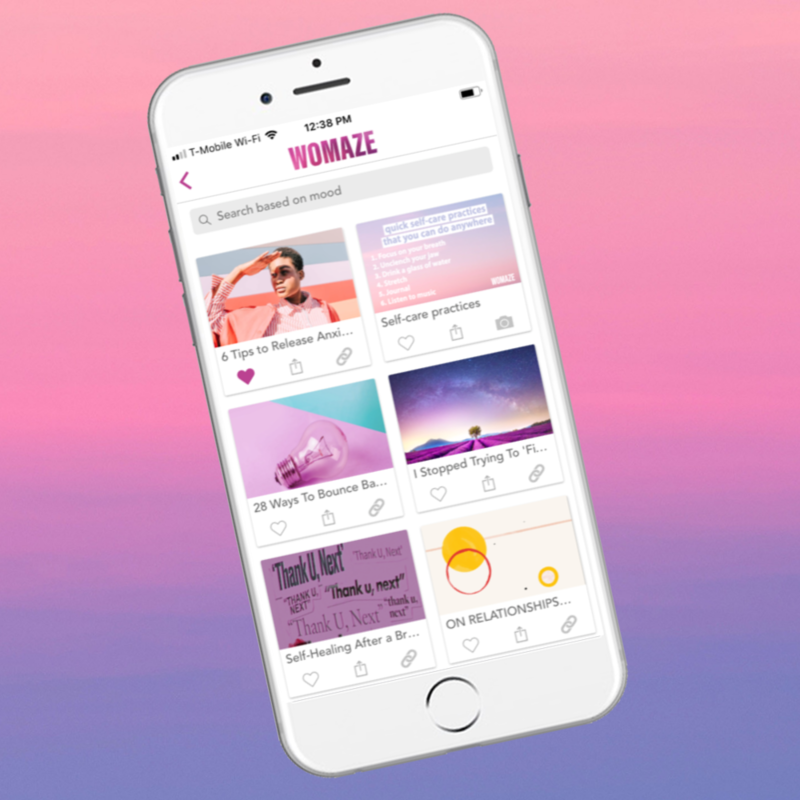 Womaze is a free app for self-empowerment & personal growth. Find tools for anxiety relief, self-love, body image, & more. Mindfully scroll through curated channels on self-care, mental health, body image, relationships, and more. Find videos, articles, podcasts, and quotes for how you’re feeling (or how you want to feel). Create your own toolbox filled with your favorite wisdom and inspiration. Womaze was created by three sisters — Rebecca, Leah, and Hannah Wiser and their mom, Corin. The Wiser Women are on a mission to democratize wisdom, reminding women of their infinite worth and potential. 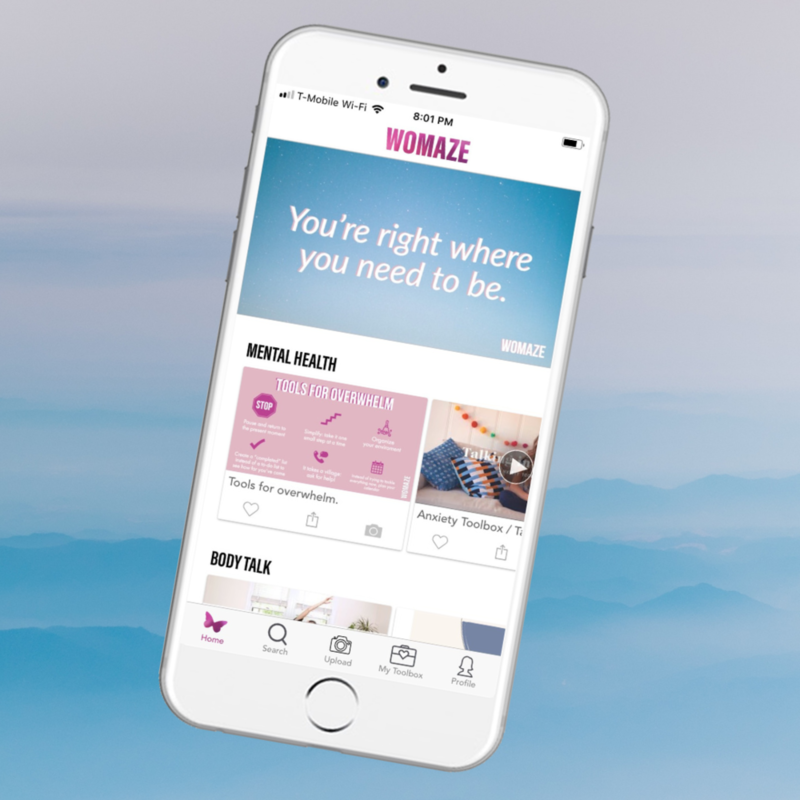 Their greatest hope is that Womaze helps you feel more supported, understood, and empowered. Learn more about the Wiser Women here.